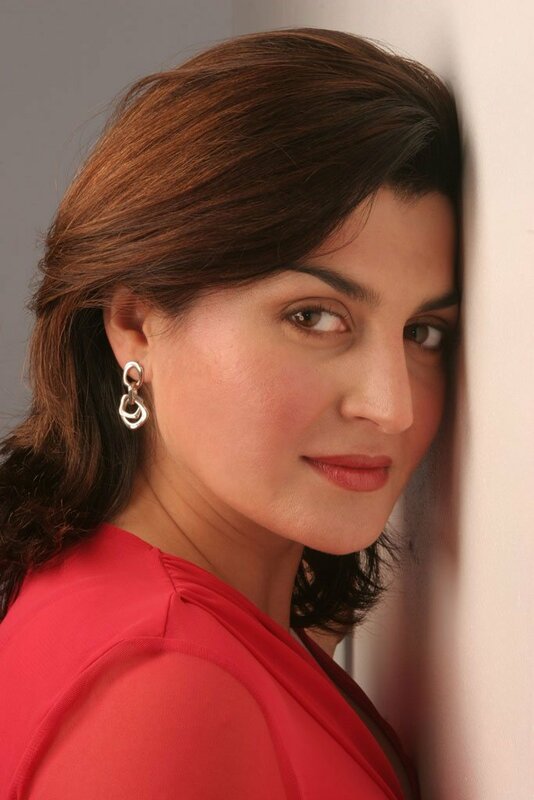 The mezzo-soprano Mirouslava Olivia Yordanova was born in Sofia, Bulgaria. 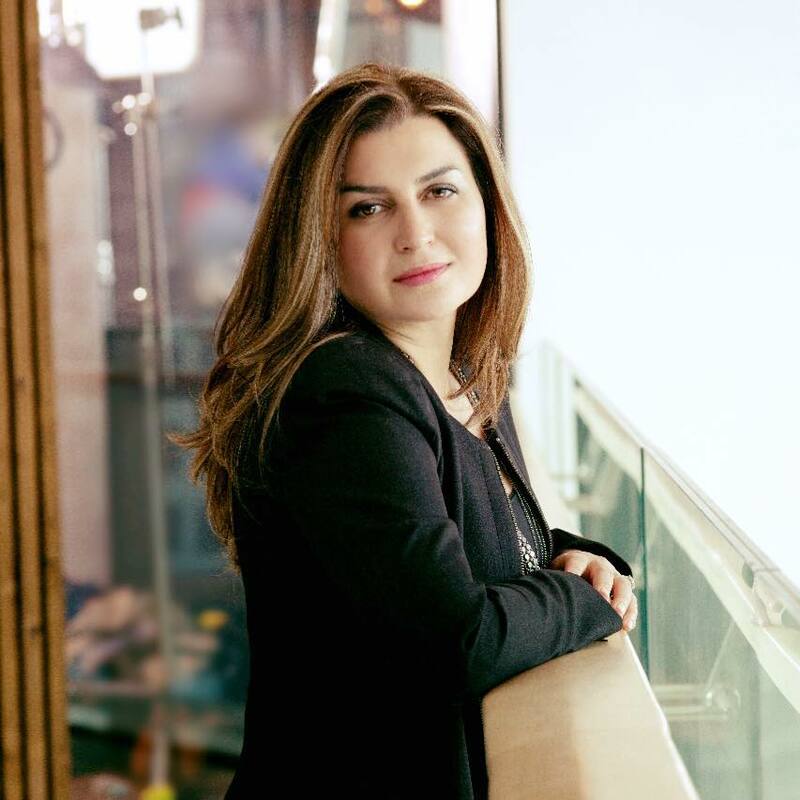 After graduating at the High School of Music and the State Academy she was immediately engaged as a principal singer at the Sofia National Opera. She was a prize-winner in several major competitions in Bulgaria, and also at the Riccardo Zandonai competition in Italy. 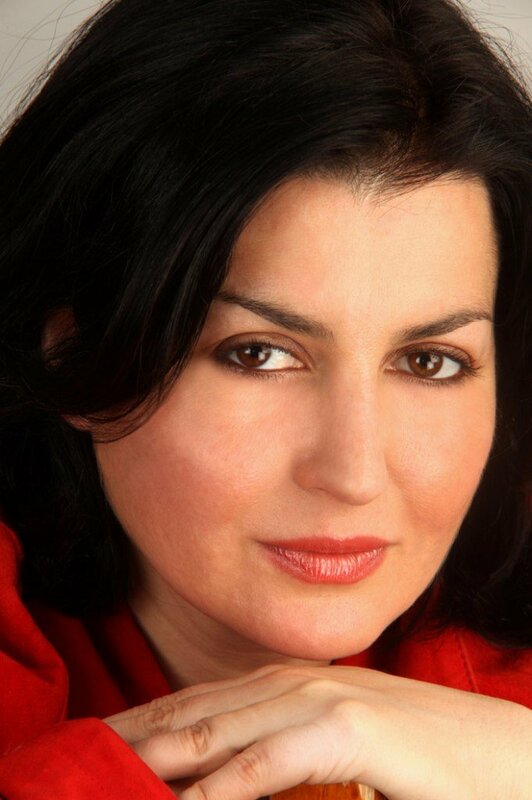 Miroslava Olivia Yordanova was the Bulgarian representative in the BBC Cardiff Singer of the World Competition in 2001, and later that year participated in the l’Accademia Lirica Internazionale di Katia Ricciarelli in Parma. 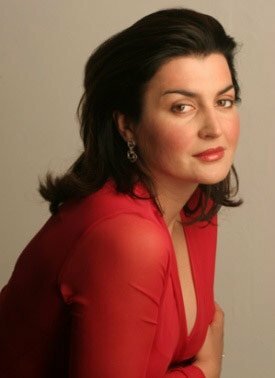 Her broad-ranging operatic repertoire encompasses roles from Mozart to Stravinsky, and concert engagements have included many contemporary works as well as the standard repertoire. 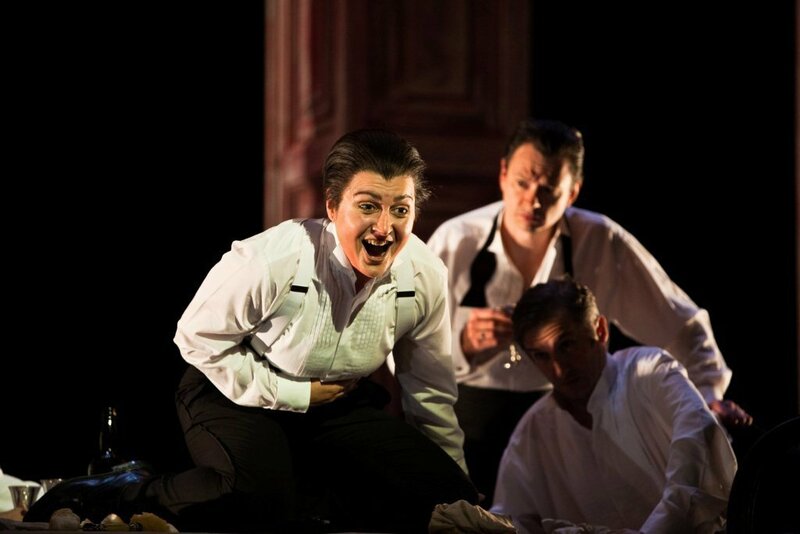 Amongst her operatic roles in Bulgaria were Rosina, Idamante, the Female Neighbour (Stravinsky’s Mavra), Mother (Hänsel und Gretel) and Maddalena (Rigoletto). 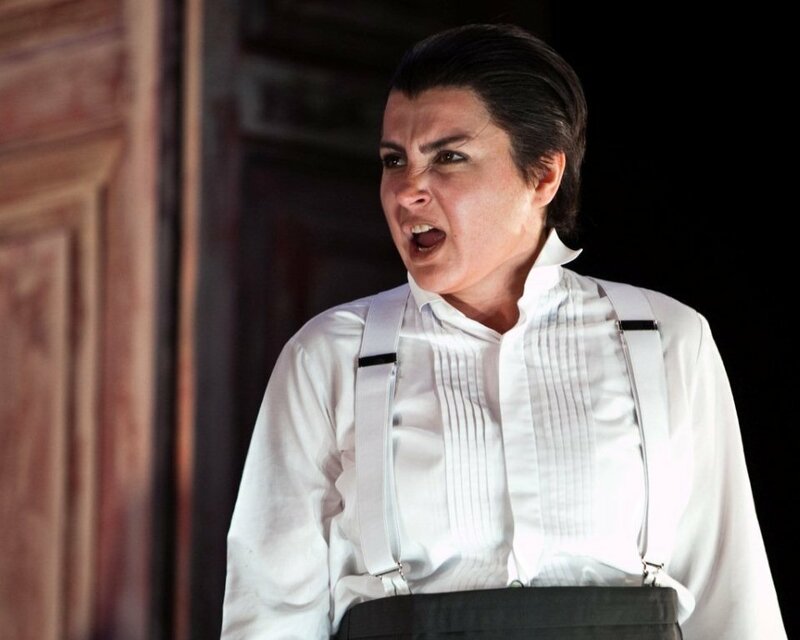 Recent operatic performances have included Rosina (“Il barbiere di Siviglia”) at the Festival Lirico della Toscana in Florence, and the same role at the Musica Riva Festival. 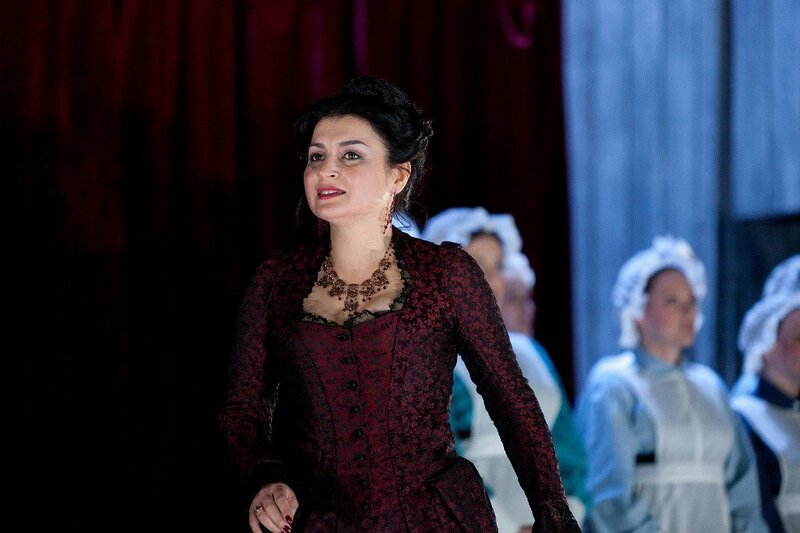 She also performed the title role in “La Cenerentola” both in Turin and at the Musica Riva Festival. 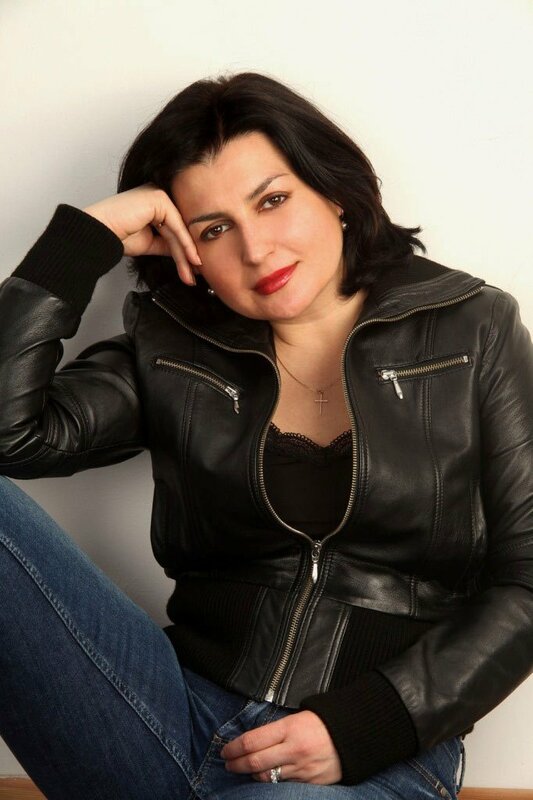 She performed the role of Fyodor in “Boris Godunov” at the Monte Carlo Opera, and the role of Il Musico in Donizetti’s “Le convenienze ed inconvenienze teatrali” at the Dordrecht Belcanto Festival in Holland. 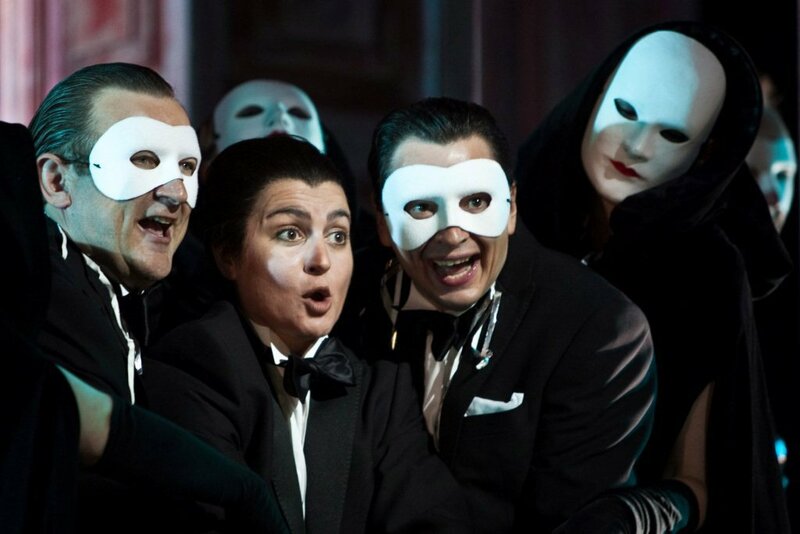 Opera roles in recent years include Feodor (Boris Godunov) at the Monte Carlo Opera, Emilia (Verdi’s Otello) with José Cura, directed by Giancarlo del Monaco at the Tenerife Opera Festival, Adalgisa (Norma) at the Timisoara Opera in Romania (singing with Nelly Miricioiu), and Dryade (Ariadne auf Naxos) with the Gulbenkian Orchestra, under Lawrence Foster, in Lisbon. 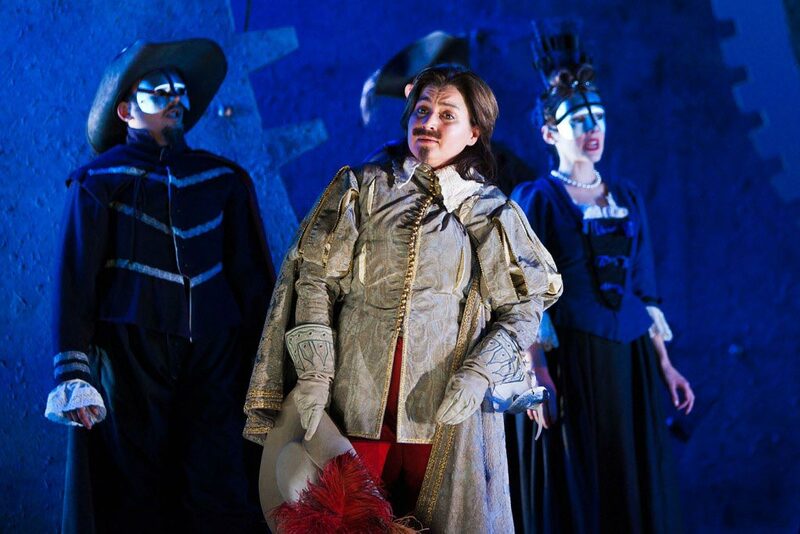 Mirouslava appeared at the Buxton Festival in the UK in 2009 and 2010, singing the roles of Maffio Orsini (Lucrezia Borgia) and Federica (Luisa Miller) in award winning productions by Stephen Medcalf, conducted by Andrew Greenwood. 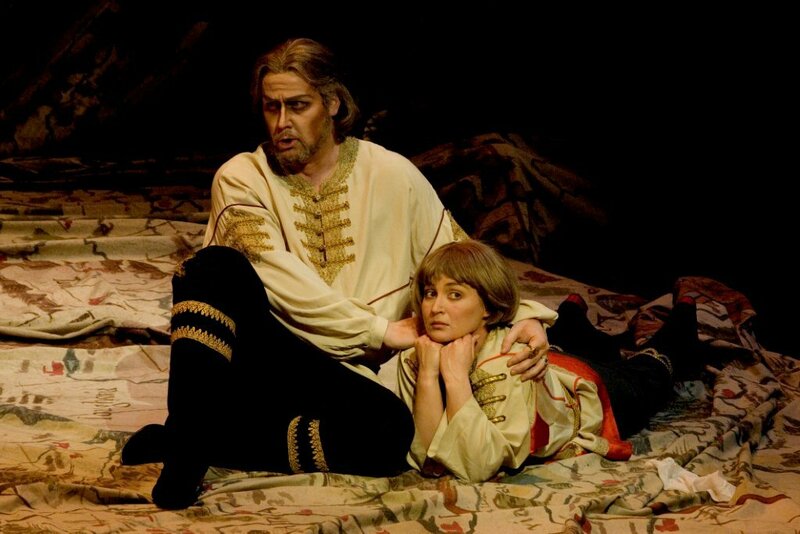 In 2010 she also covered the role of Idamante (Idomeneo) at the Opéra Nationale de Paris. 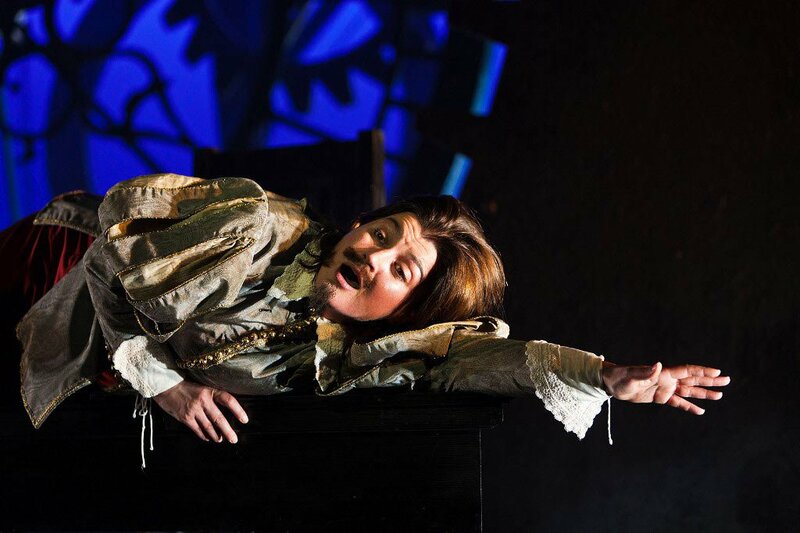 In 2011 Mirouslava returned to Opera Timisoara to sing Rosina and appeared as Armando di Gondì in a Donizetti rarity, Maria di Rohan, once again at the Buxton Festival. 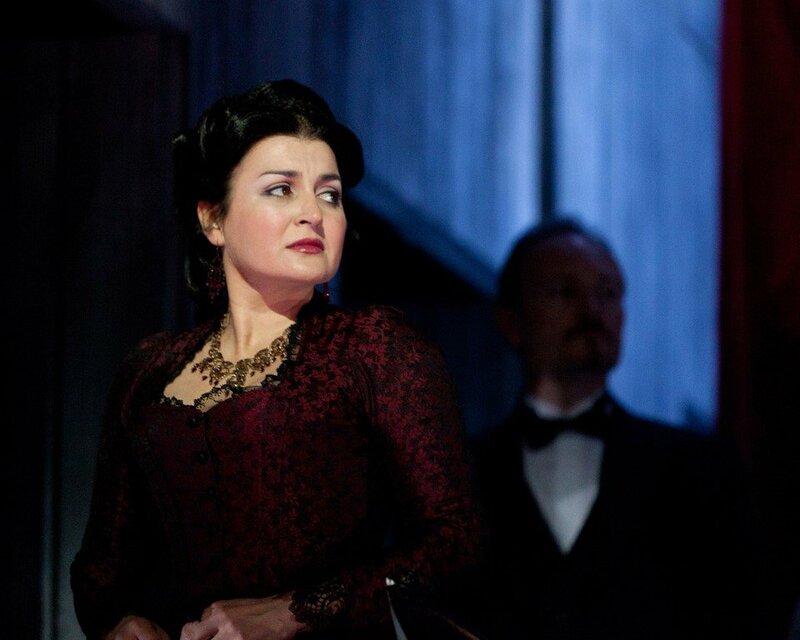 Her close affinity with the bel canto period continues in 2012 when she was engaged to cover the role of Giovanna Seymour in the new production of Anna Bolena at the Metropolitan Opera in New York. Mirouslava has recently performed in many concerts singing sacred music including Mozart’s Requiem, Rossini’s Petite Messe Solennelle, Haydn’s Stabat Mater and Liszt’s Via Crucis. She sang with Katia Ricciarelli in the first performance of a new cantata by Carlo Colafranceschi in Rome. Mirouslava was also the mezzo soloist in the first performances in modern times of three late cantatas by G. B. Sammartini, subsequently recorded for Naxos, under the direction of Daniele Ferrari. 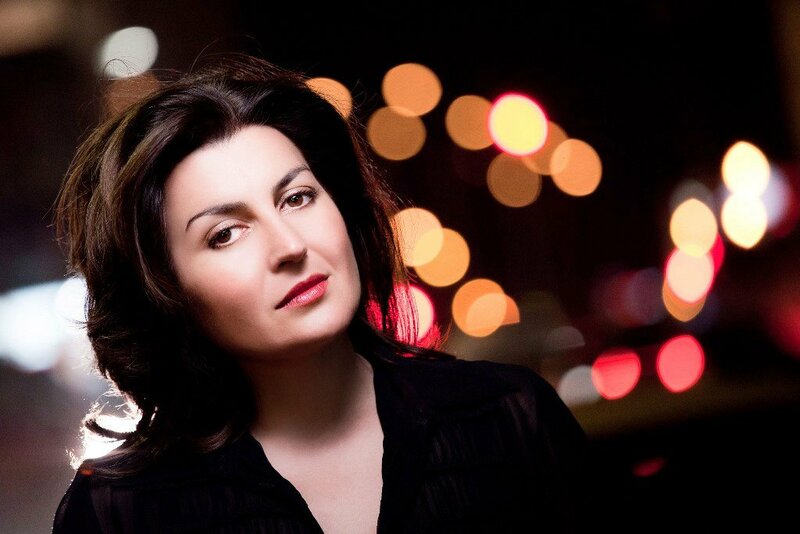 As well as operatic roles Mirouslava Yordanova performs in many recitals collaborating with the pianist and friend Giulio Zappa, as well as her husband the conductor Julian Smith. She has given recitals and taken part in concerts throughout Europe. 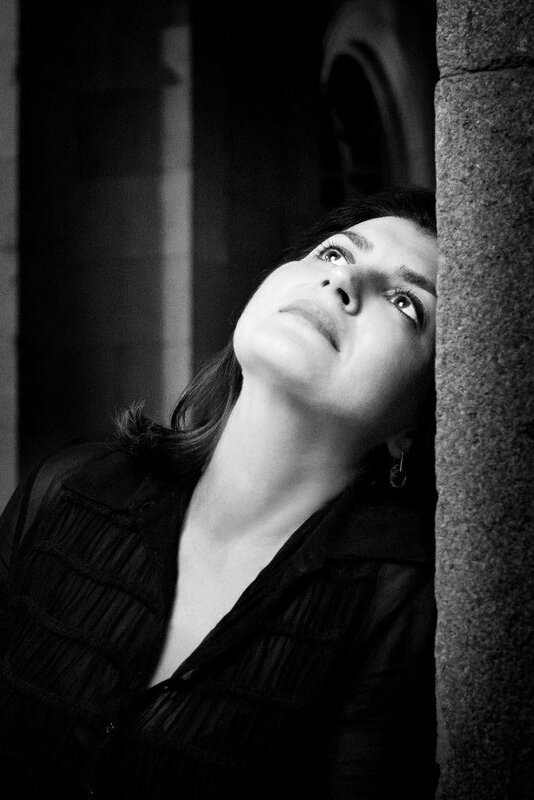 Recently she has focused on the music of Pauline Viardot, giving recitals in the UK, Italy, Bulgaria and Belgium, introducing audiences to the songs of this neglected composer. 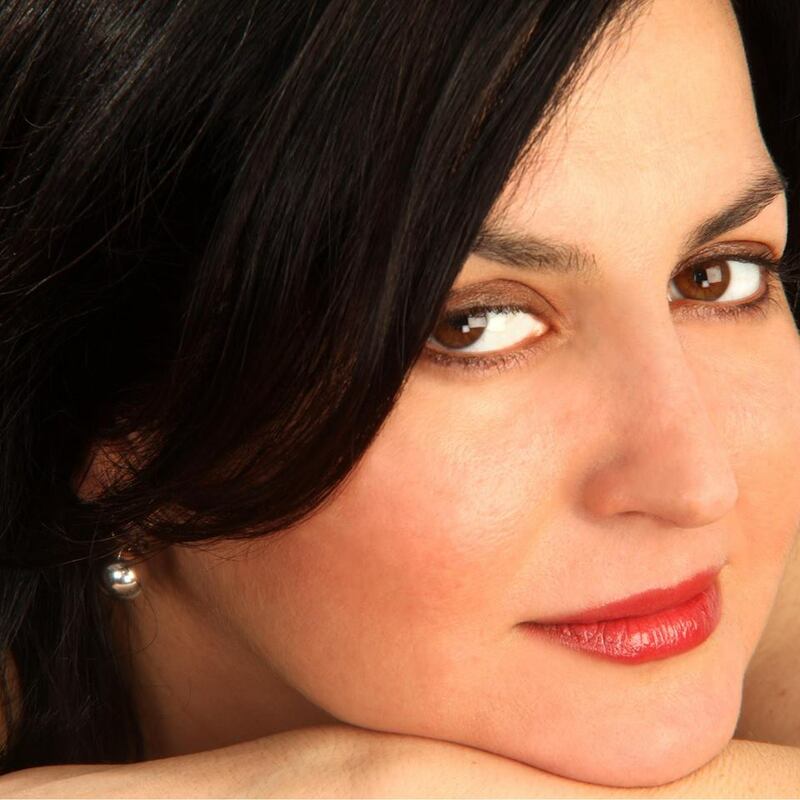 For the Naxos label she has recorded three CDs featuring rare cantatas by G. B. Sammartini.